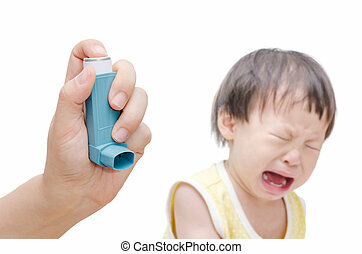 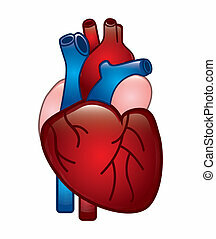 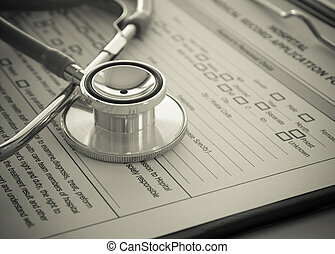 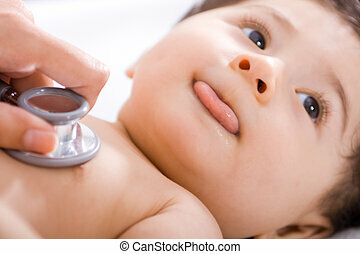 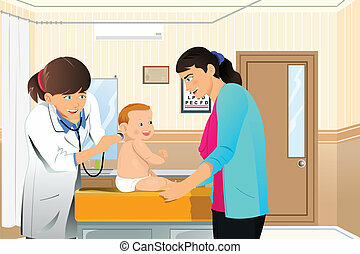 Doctor patient in the clinic. 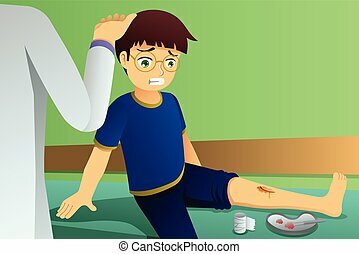 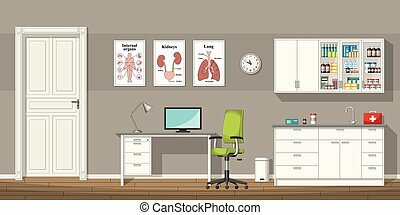 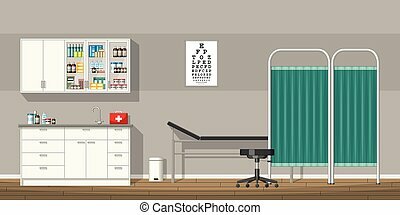 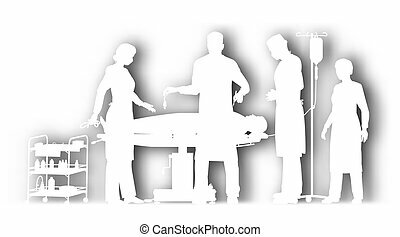 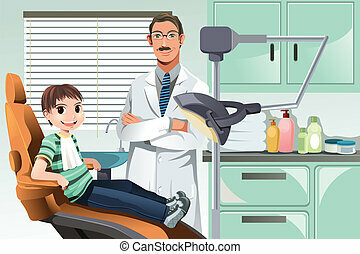 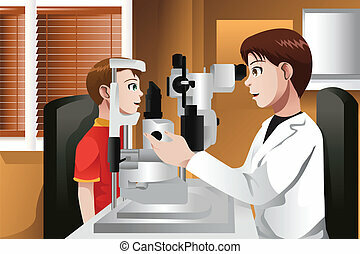 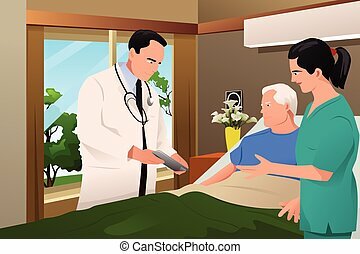 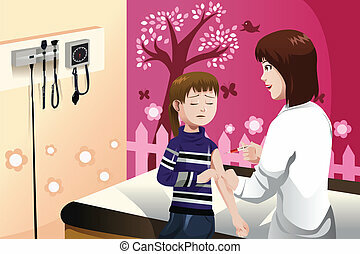 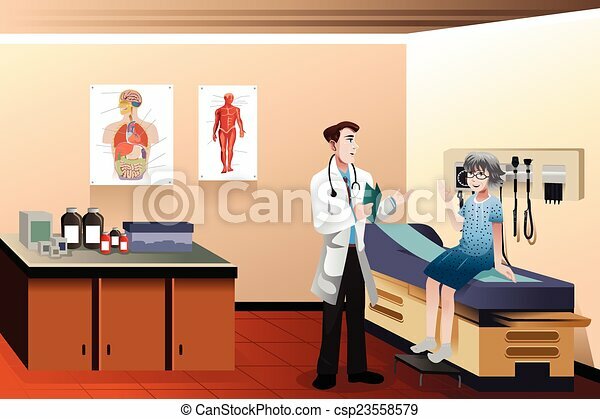 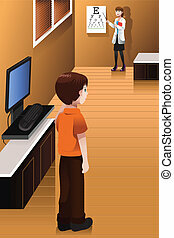 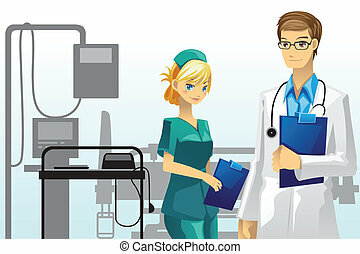 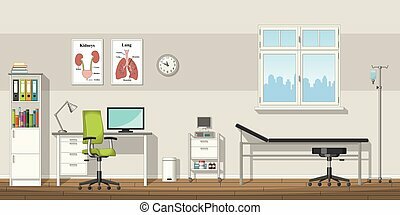 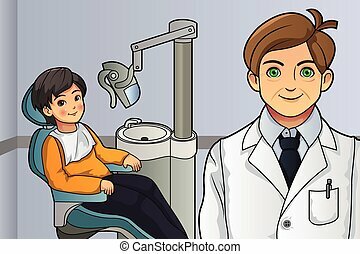 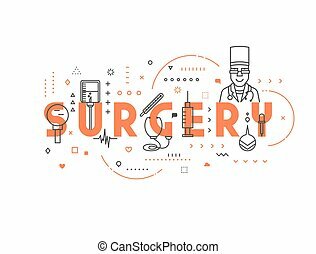 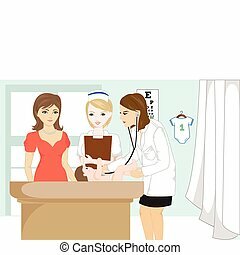 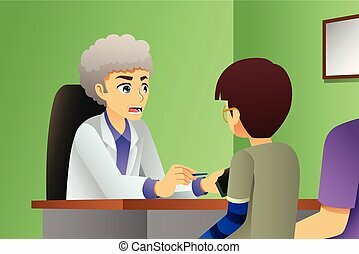 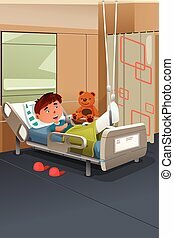 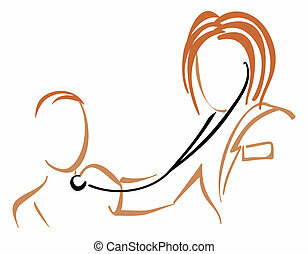 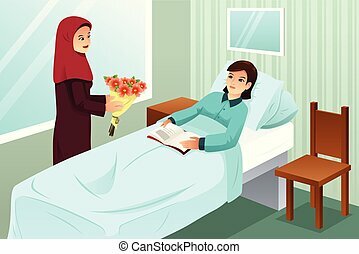 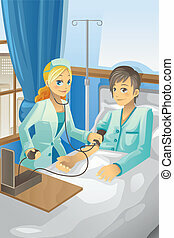 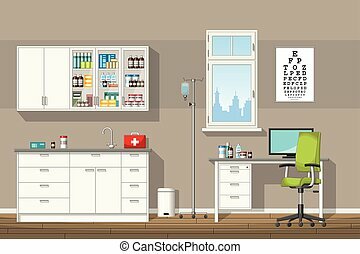 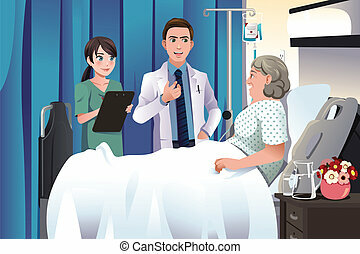 A vector illustration of male doctor and senior patient in the clinic. 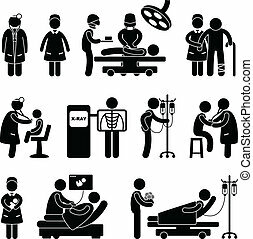 A set of pictogram showing a set of artwork related to doctor, nurse, hospital, clinic, surgery, pregnant, patient, and children.